The Rush Companies turned over the keys to the operators of Revel Lacey, it's first Senior Housing construction project, on May 25th. The Senior living market is a natural move for Rush given its decades of experience building and managing multifamily and medical projects. Revel Lacey is a 154,831 sq. 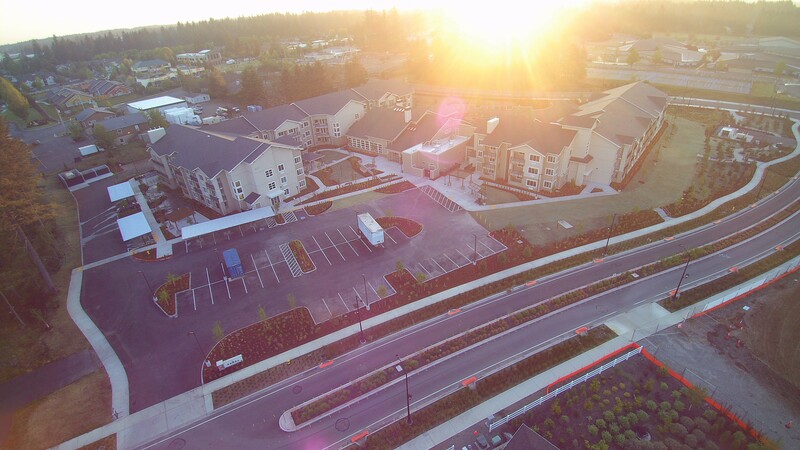 ft. senior living community at 333 Hoh St SE, Lacey WA. Revel includes 135 apartments, 2 suites for guests, and a beautiful clubhouse, complete with full restaurant dining, bistro, theater, art room, salon, exercise, and more. 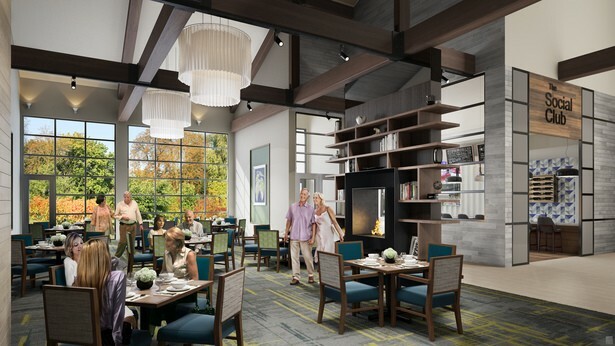 With the Baby Boomer demographic coming into retirement age, there has been a large boom of senior housing development the past few years and will continue in the foreseeable future. In the online article from NREI, More Growth Ahead for Seniors Housing, Scott Stewart says that "Demographics continue to be a big driver for development. As active as the market is with the product that we have today, we are looking at the tip of the iceberg in terms of boomers hitting retirement age, The fast-paced growth of that population in that sector is going to make today’s discussion of overbuilding obsolete, because there just aren’t enough places for everybody today." Rush is meeting this demand with the completion of Revel Lacey. It will also be breaking ground on two additional Washington State Senior Housing projects - The Fairwood Senior Housing development in Renton this summer and the Stadium District Senior Housing project in Spring 2019. “The senior housing industry is rapidly changing and a lot of the product out there is just archaic. It is not filling all the needs of seniors, and we want to change that,” says Stewart. Revel Lacey was built with these needs and wants in mind. The community features high-end finishes, carefully planned spaces and amenities to match the active lifestyle of many seniors moving in. 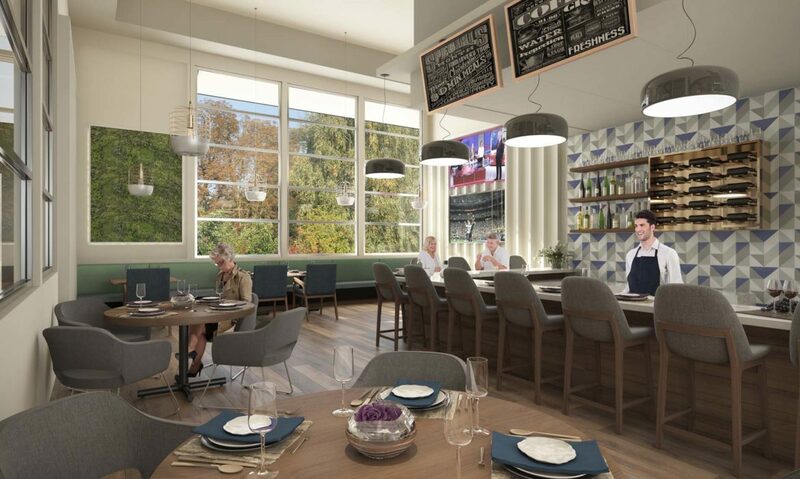 Amenties include a bistro with a top rated chef, salon, theater, art room and outdoor shared living area - to name a few. The Rush Companies is excited to have a strong role in Washington's Senior Housing industry as it continues its growth well into 2020-2022.